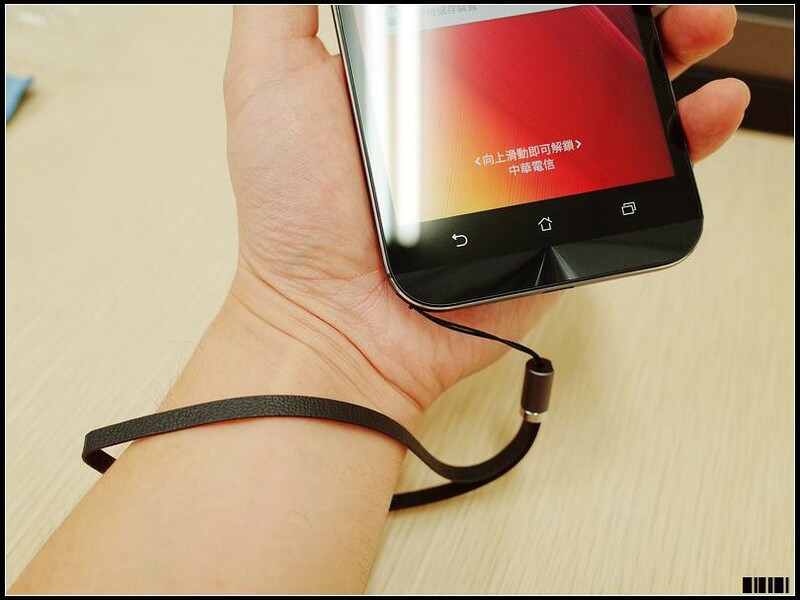 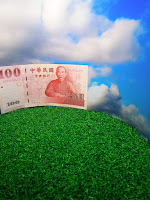 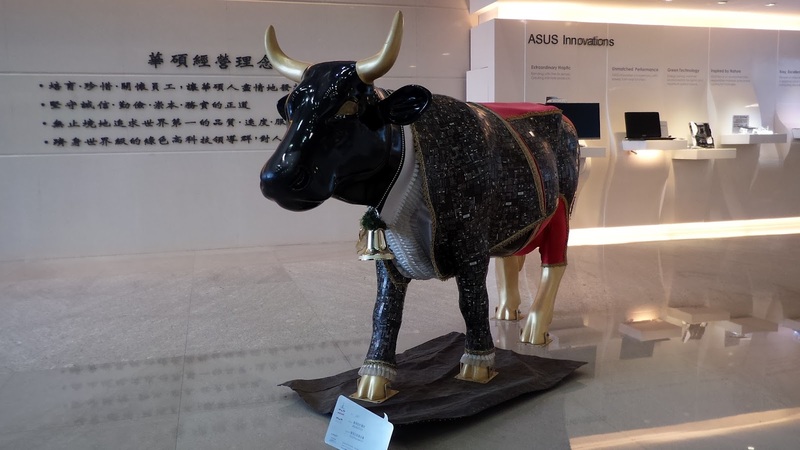 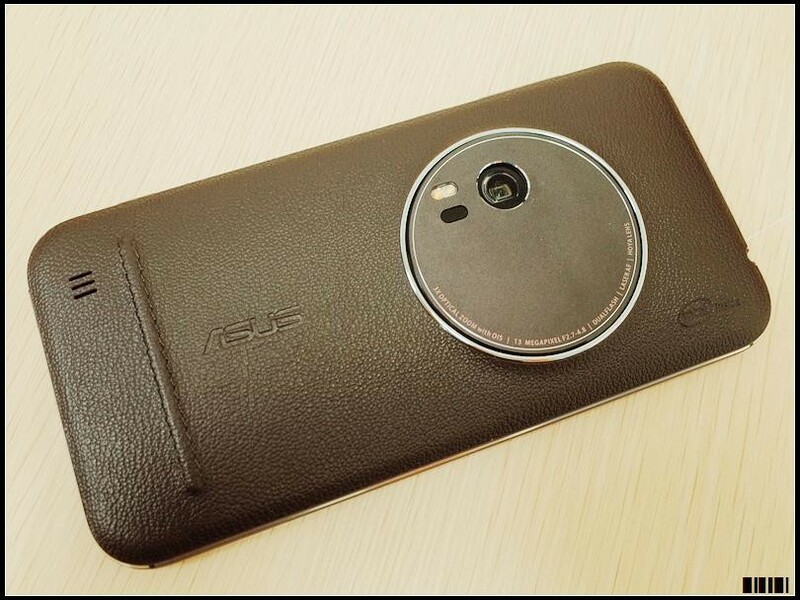 ZenFone Zoom to start from the beginning of the year become a mystery, all of the official details are also retained, but also a number will appear during the court several times, and now the time is finally to be listed, ASUS official will also be December 1 thousands of people will held ZenFone Zoom experience. 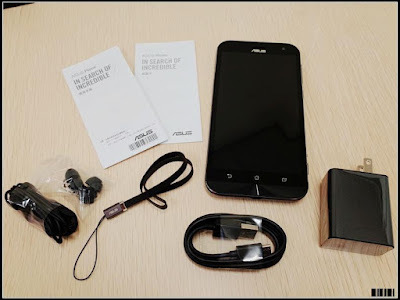 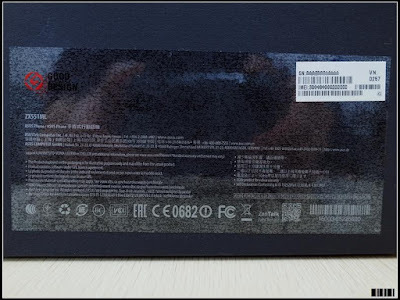 This time out of the box ZenFone Zoom, On this Unboxing, the processor is not the top quad-core Intel Atom Z3590 processor, but the Atom Z3580 4GB RAM /64GB ROM. Personal guess ZenFone Zoom with Z3590 Processor is for 4GB RAM/128GB ROM. 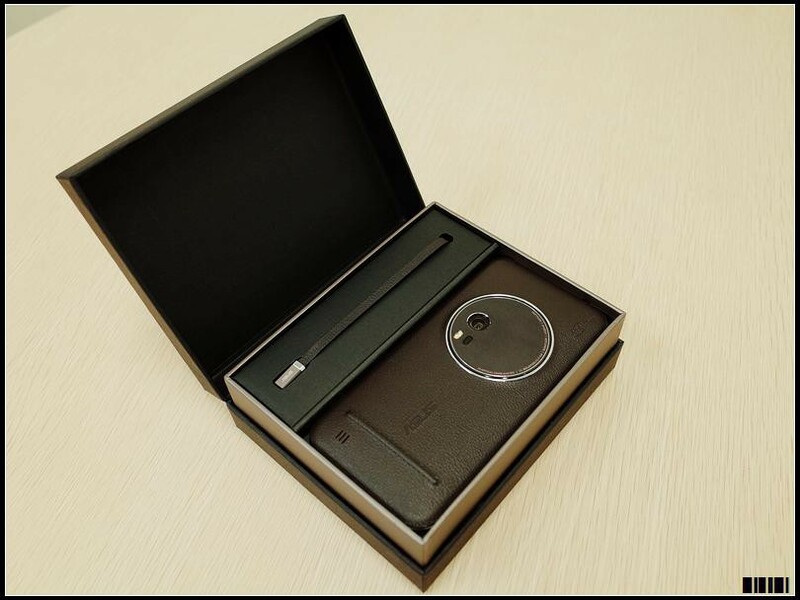 Also in this Unboxing is Zenfone Zoom with Single SIM, Maybe there is also Zenfone Zoom with Dual-SIM capability, just wait until 1 December when ASUS Reveal the full specififcations of Zenfone Zoom. 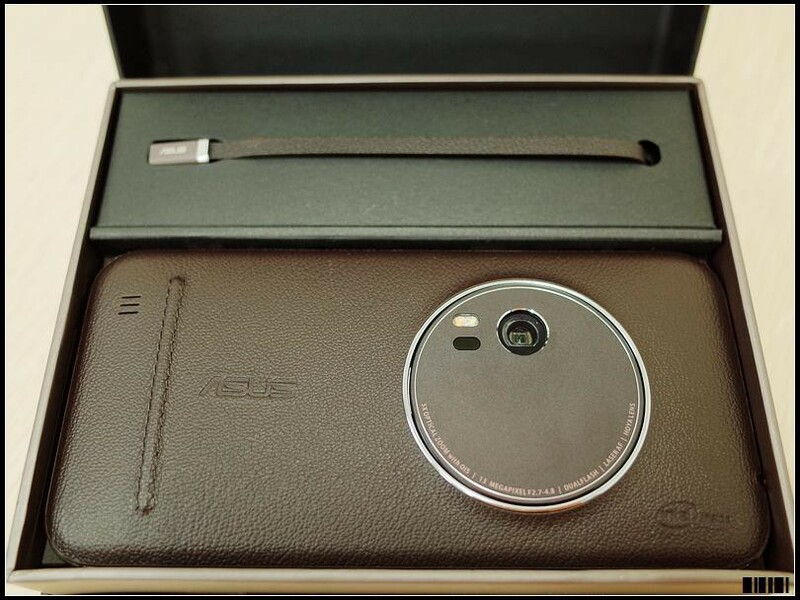 The package is slightly different then Zenfone 2 Series, with beautiful package and simple Zenfone Zoom words on the Top, with Circle after it. 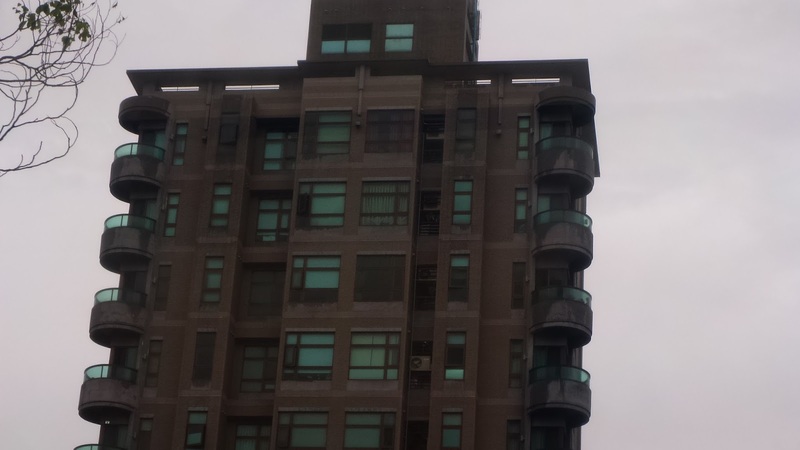 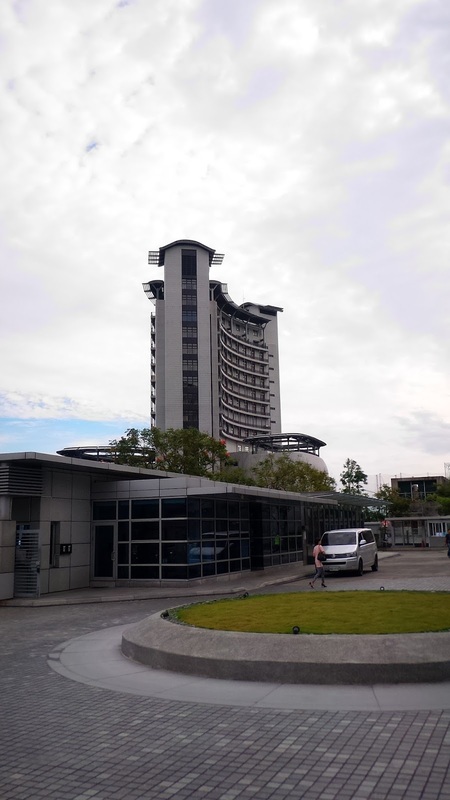 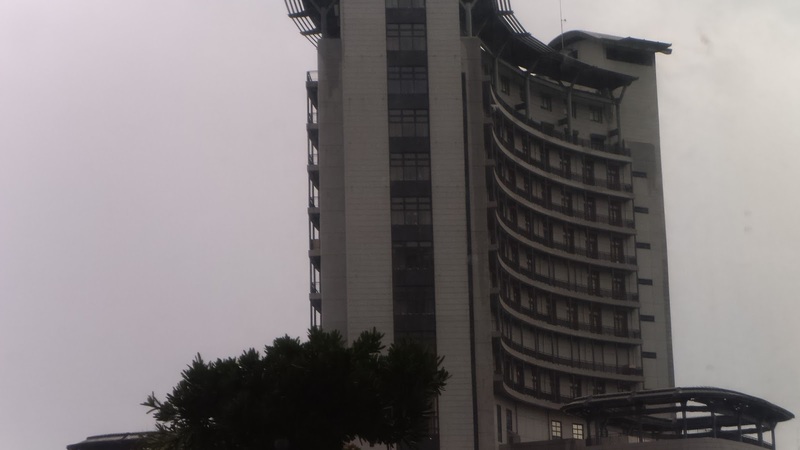 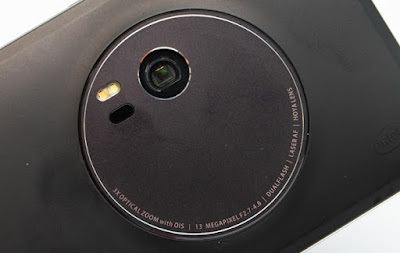 Let's see more detail about Zenfone Zoom exterior design. 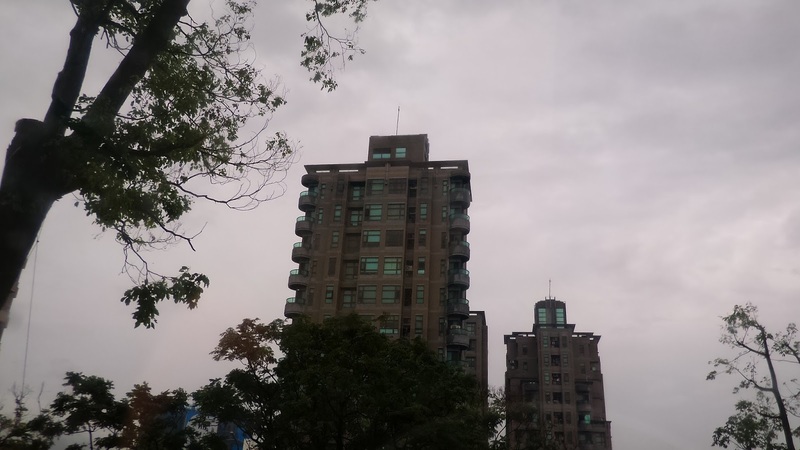 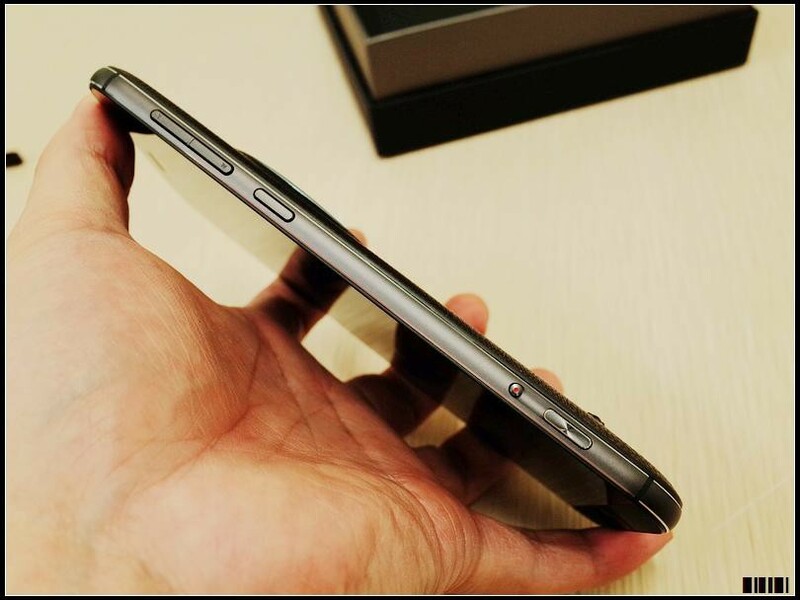 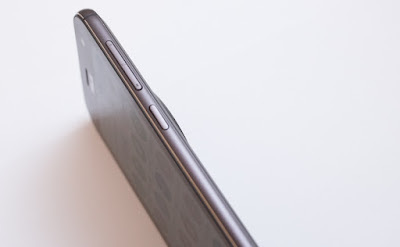 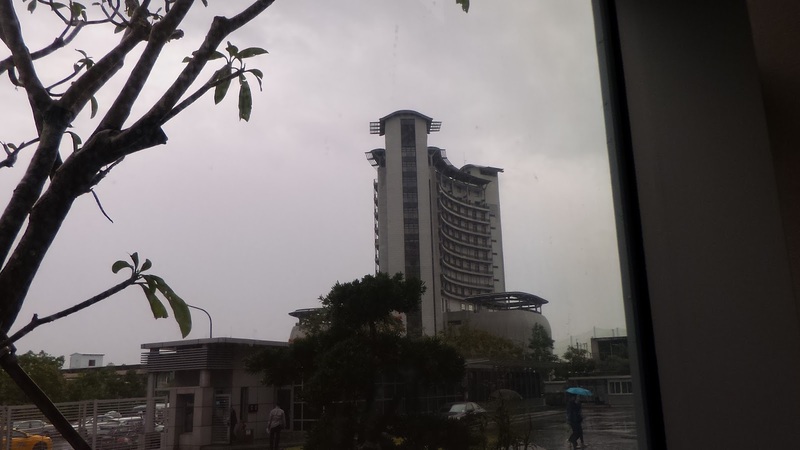 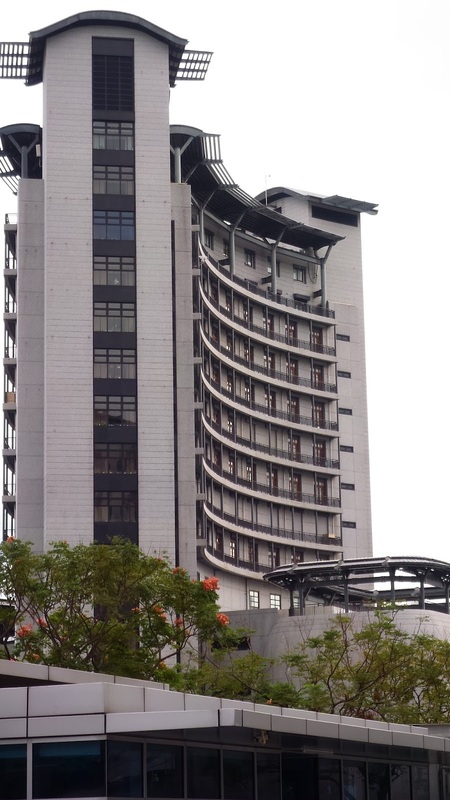 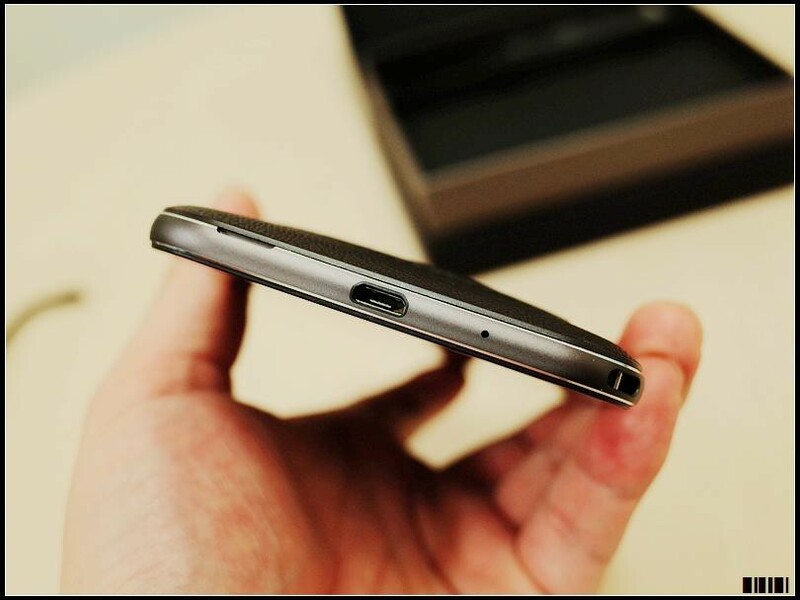 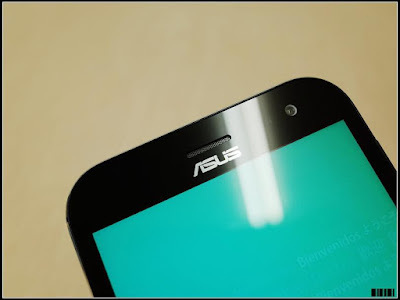 the front design is similar with previous zenfone. 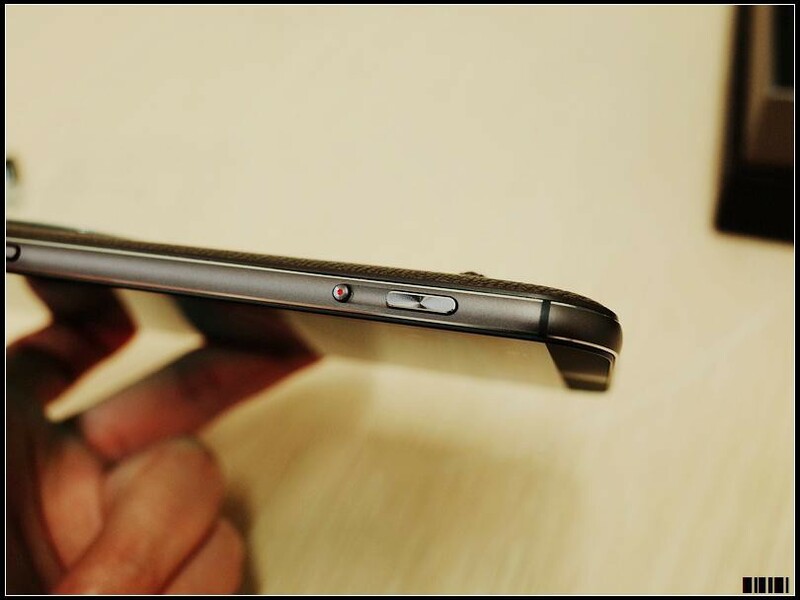 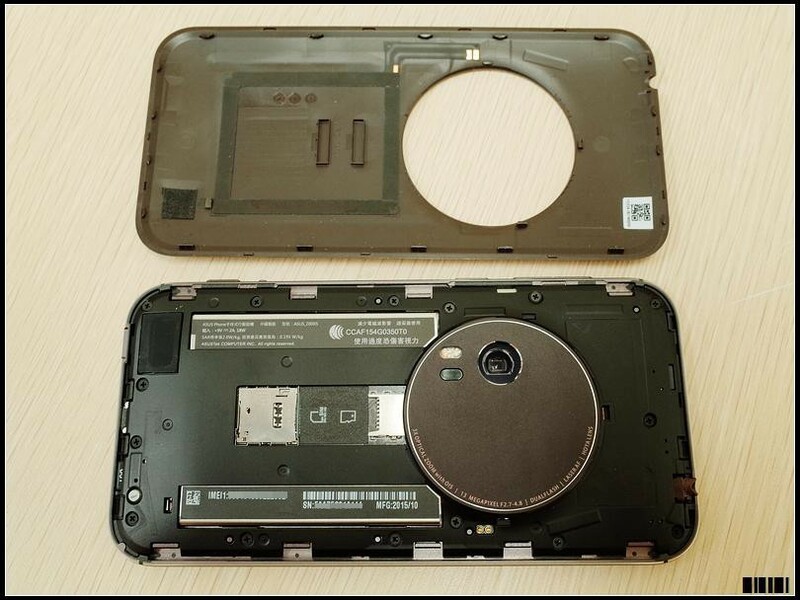 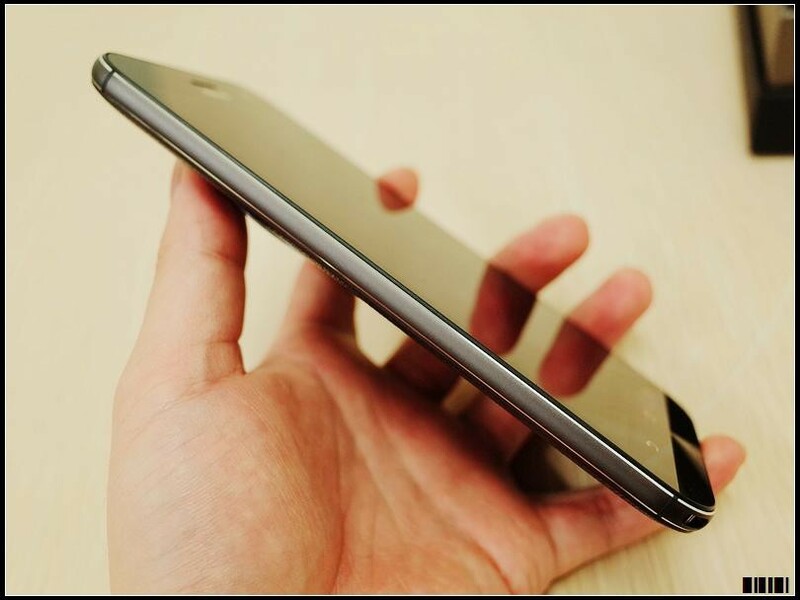 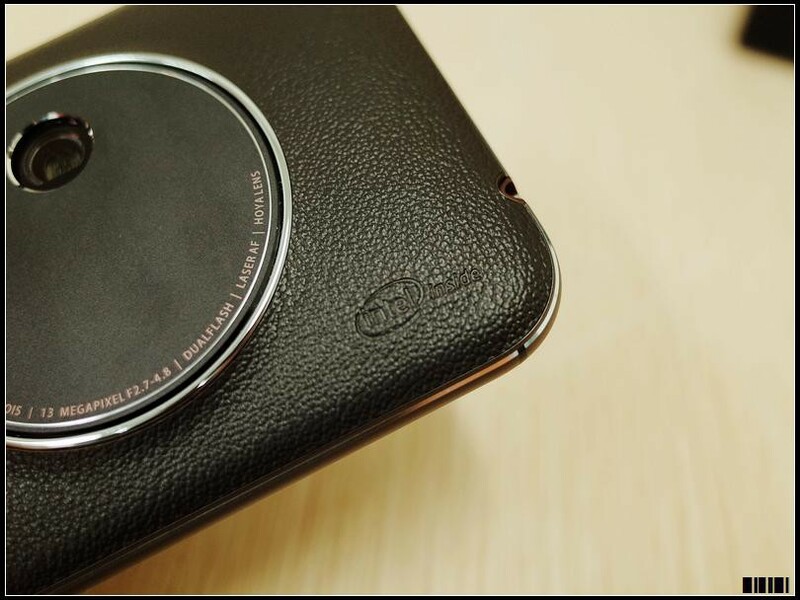 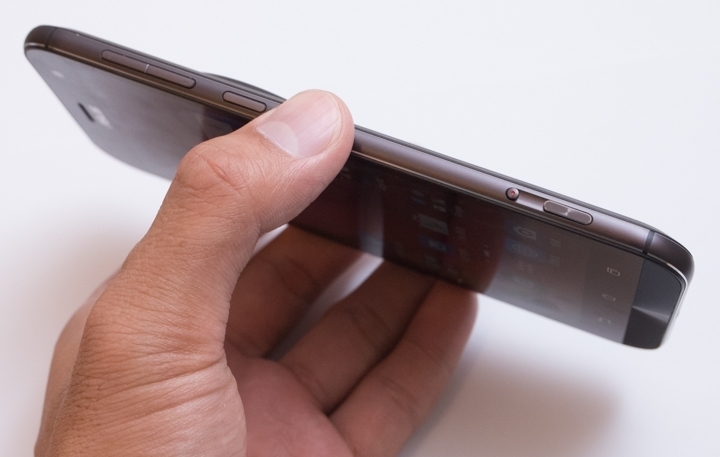 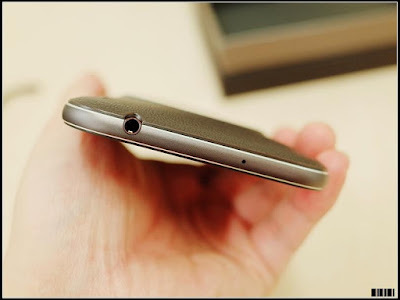 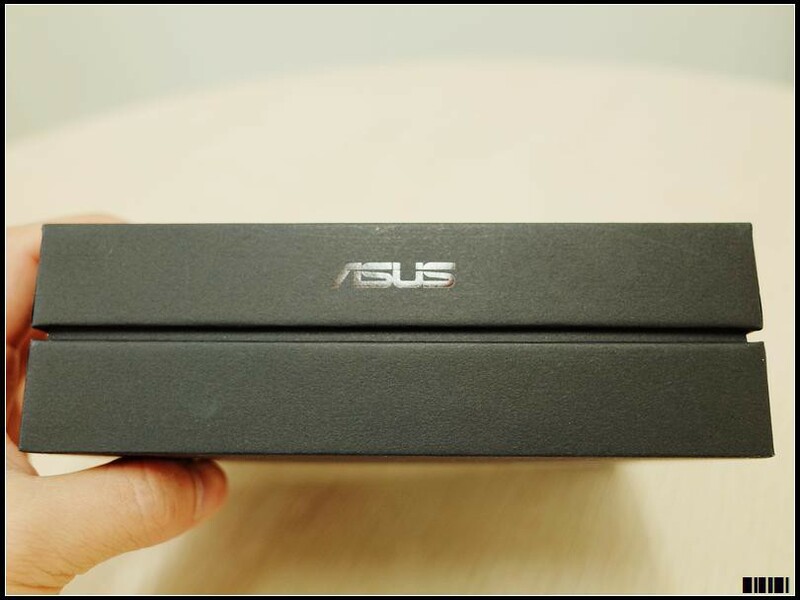 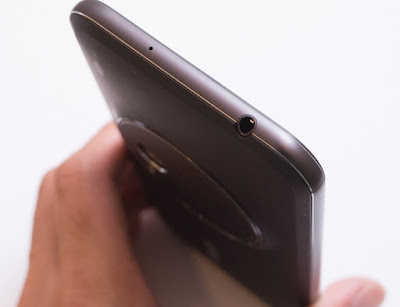 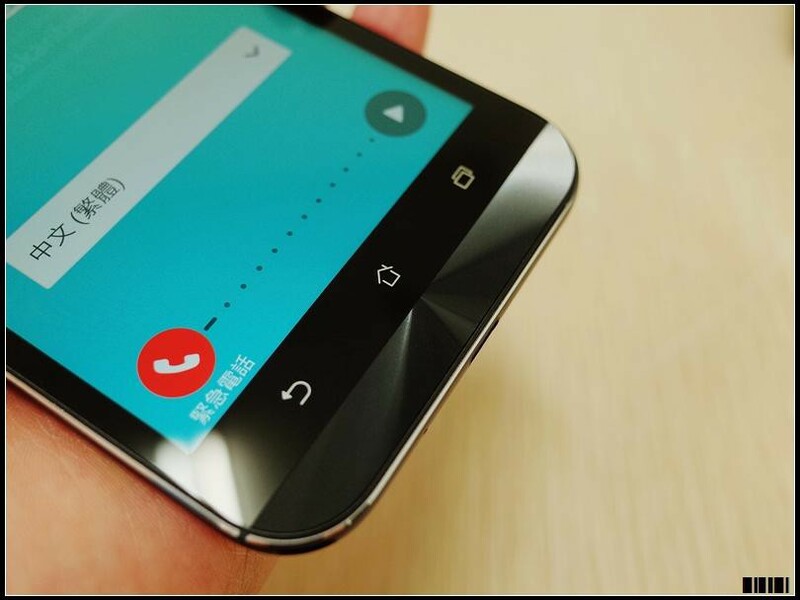 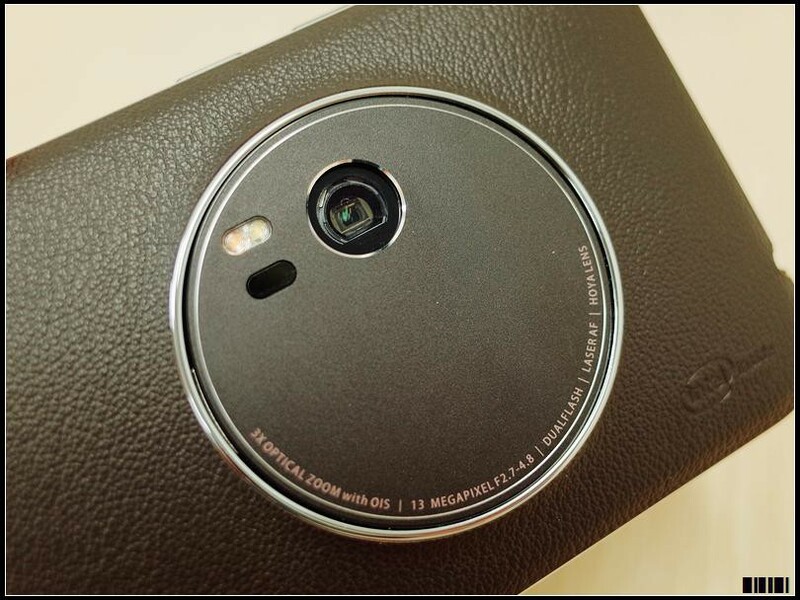 Zenfone Zoom also have ASUS concertic-circle design below the screen. 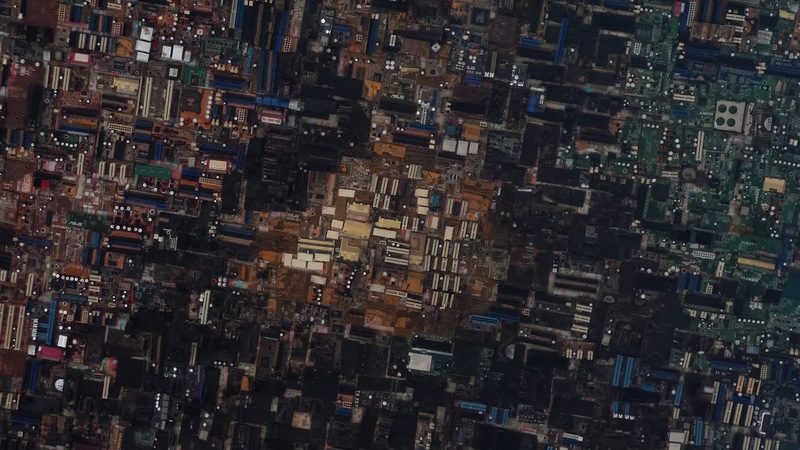 With 3X optical zoom and 13 MP, ASUS Zenfone Zoom become world's thinnest optical zoom smartphone. 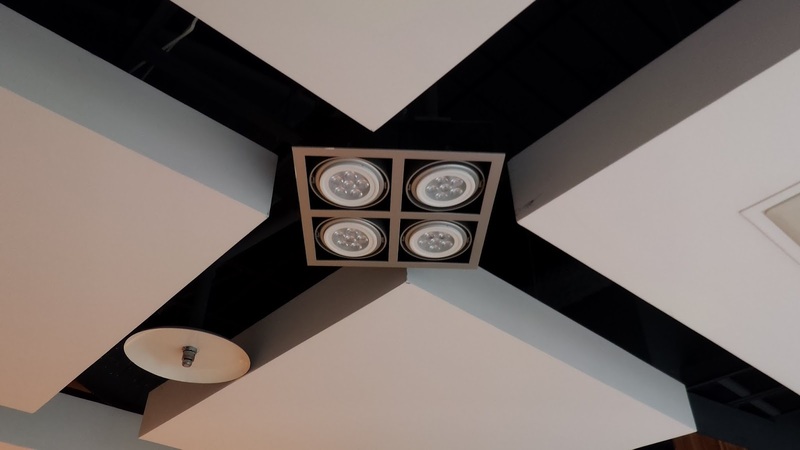 ZenFone Zoom using OIS-shake compensation system, the sensor is Panasonic SmartFSI sensor, the size of 1/3 inch, and also uses Fujitsu's independent image processor designed to handle noise. 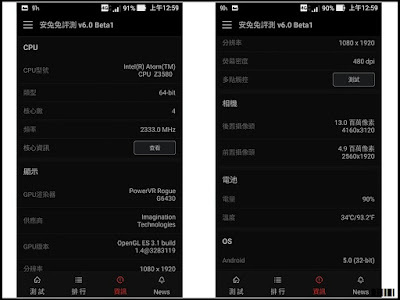 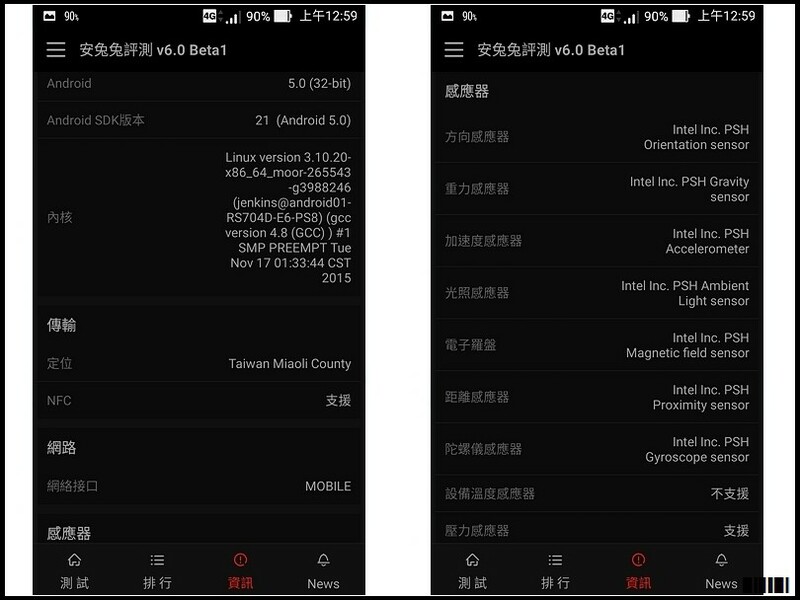 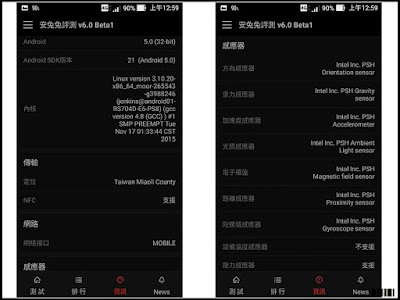 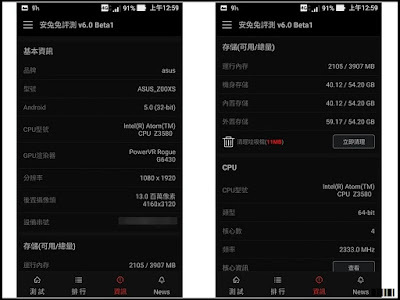 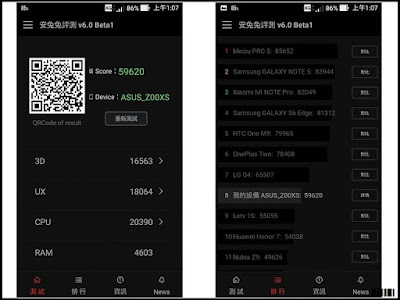 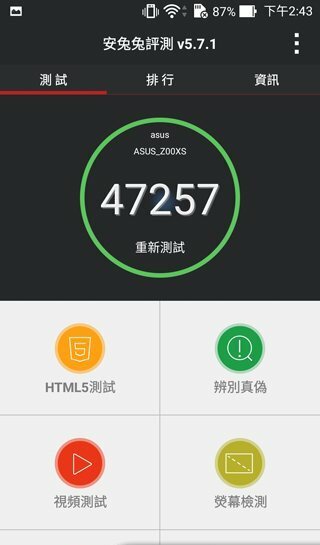 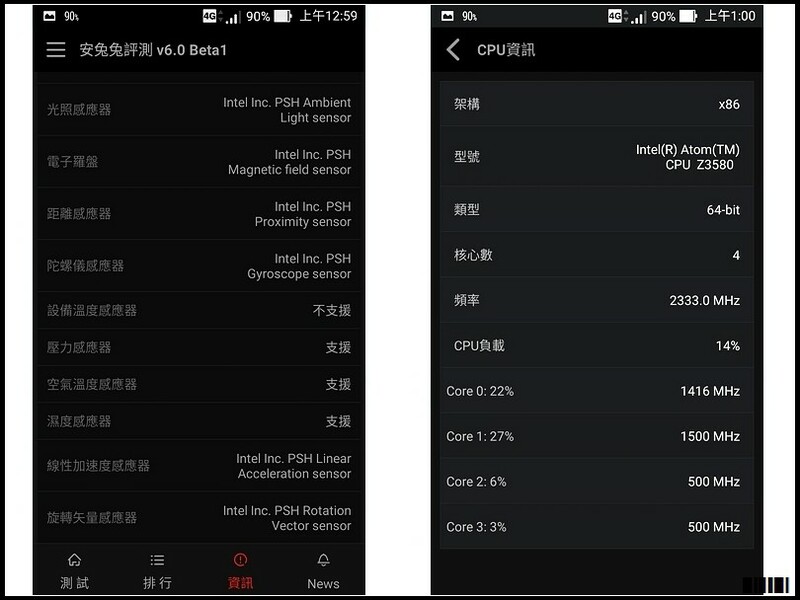 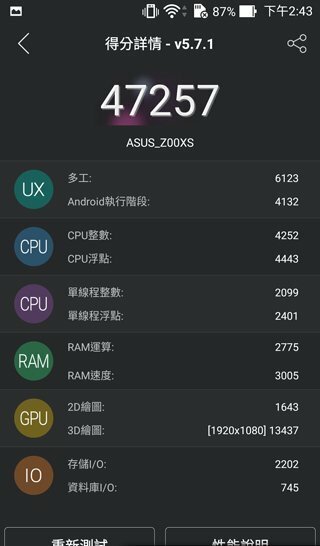 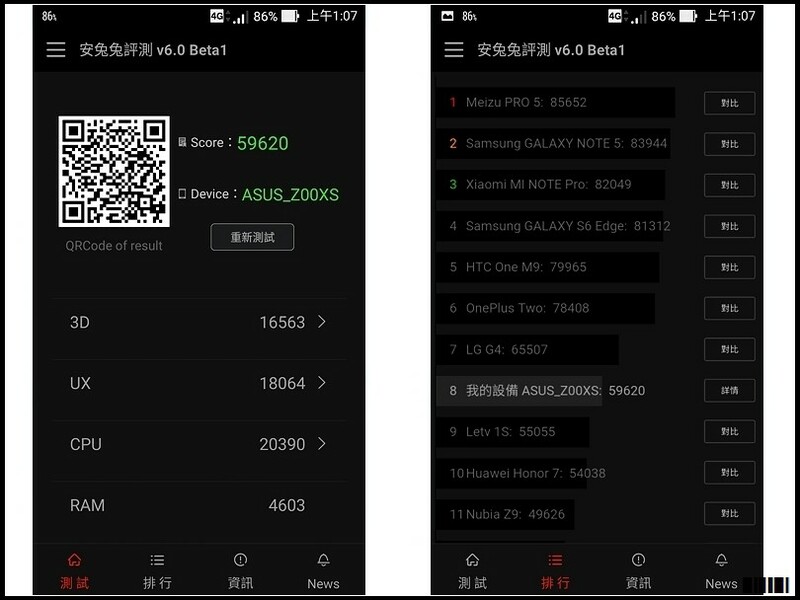 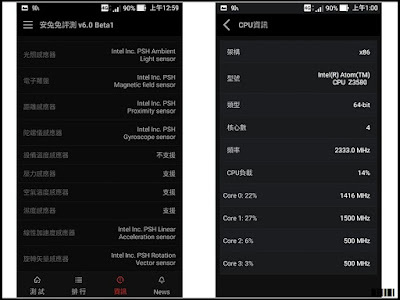 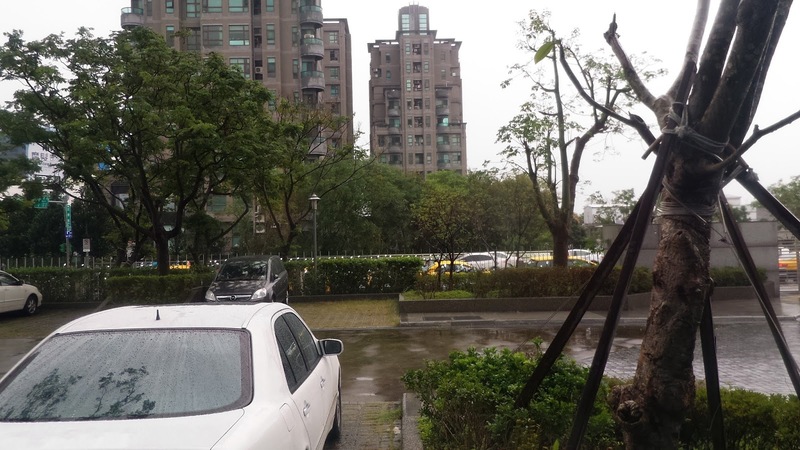 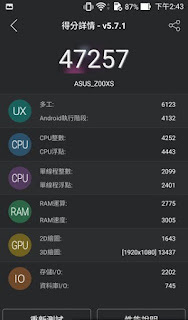 Antutu benchmark Score for Zenfone Zoom is very good, arround 59620 points. 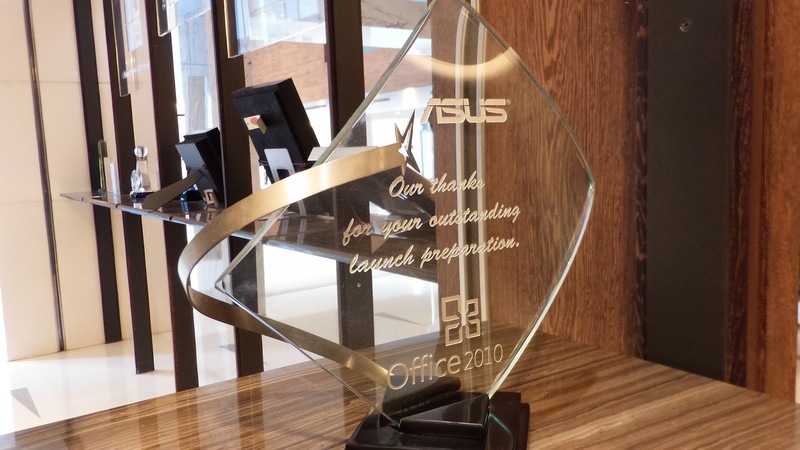 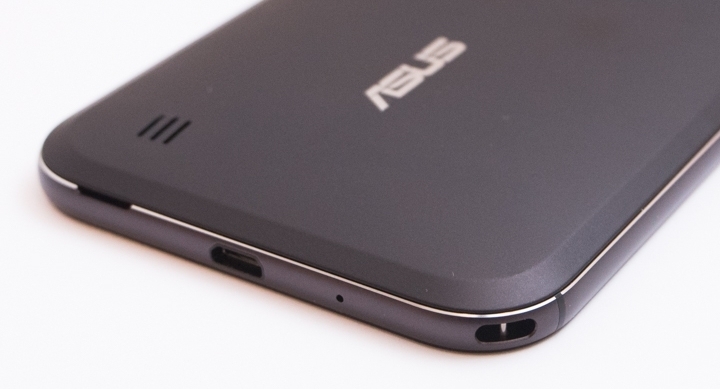 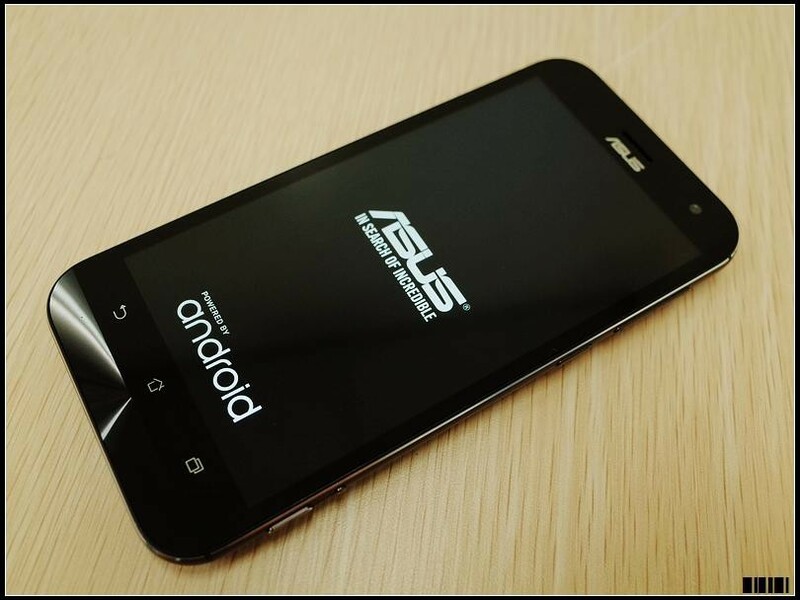 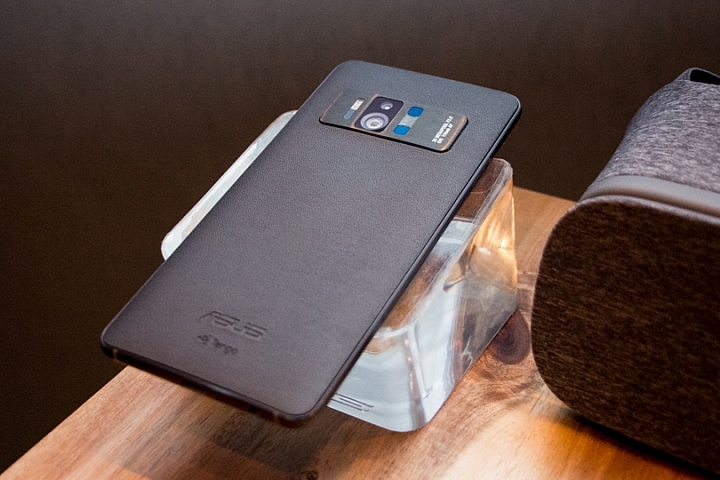 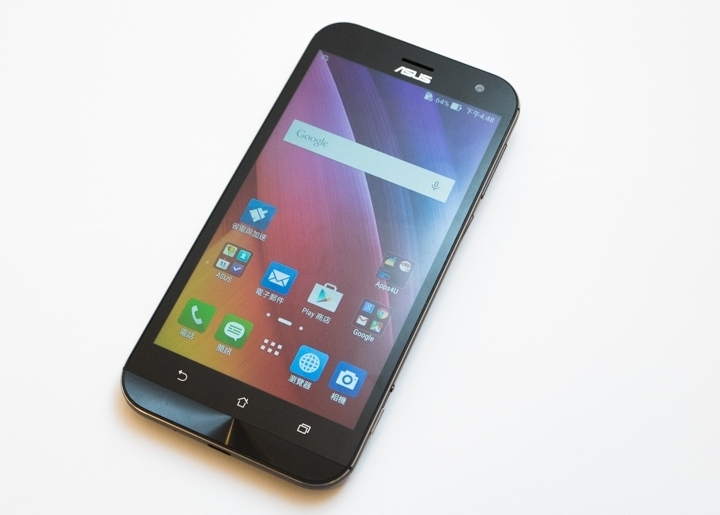 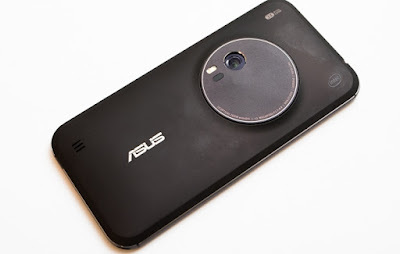 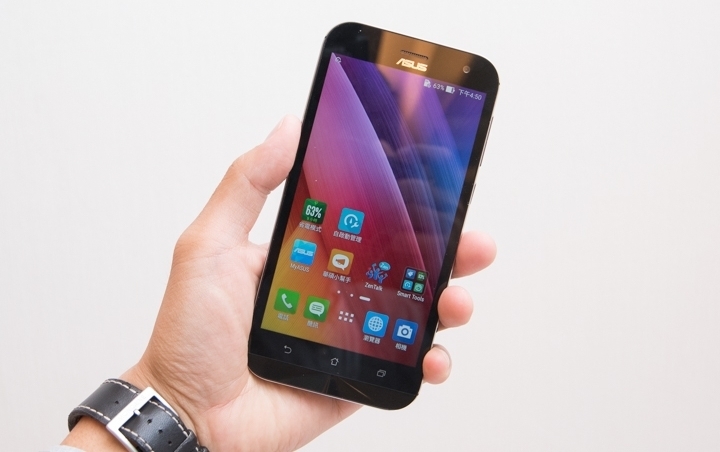 In 2015 CES ASUS released ASUS Zenfone Zoom which have optical zoom. With 3X optical zoom and 13 MP, ASUS Zenfone Zoom become world's thinnest optical zoom smartphone. 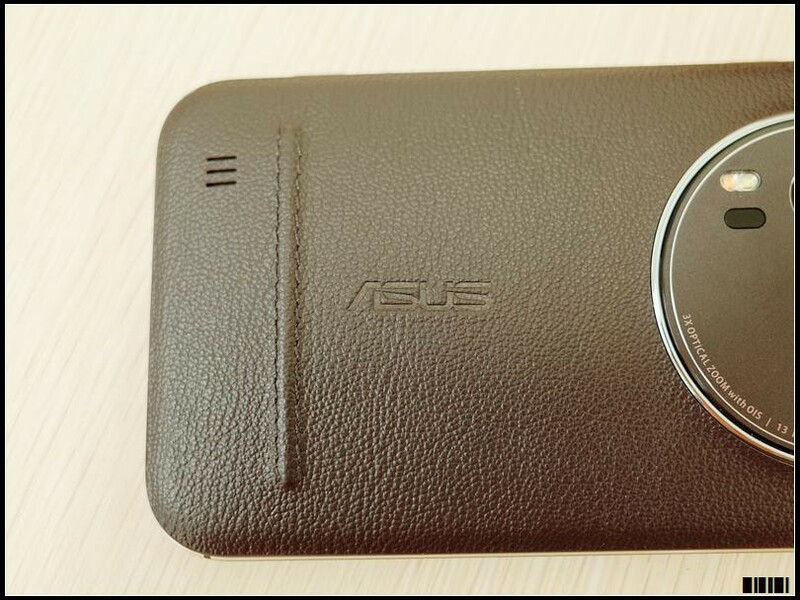 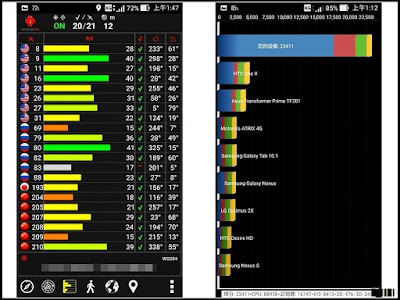 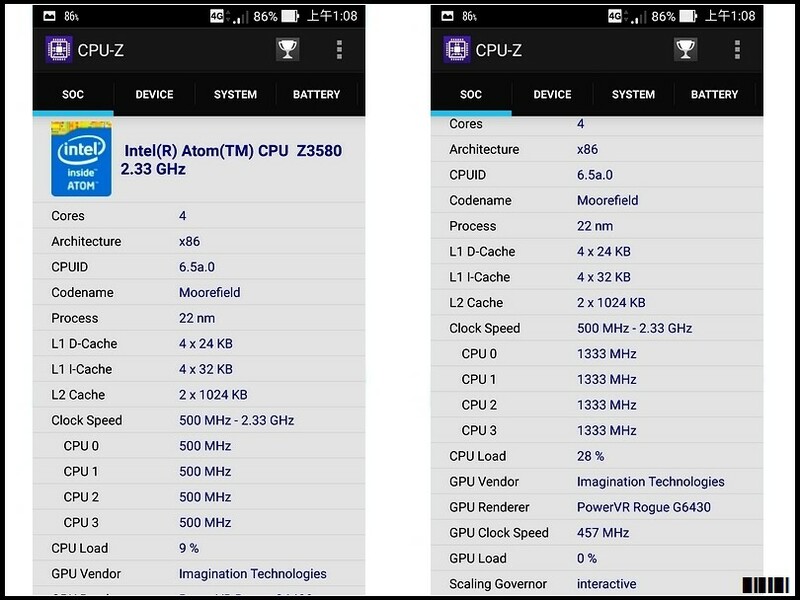 ASUS Zenfone Zoom powered by 64 bit Intel Atom Z3590 which have 37% improved performance from the previous generation and can reach 50% energy savings. 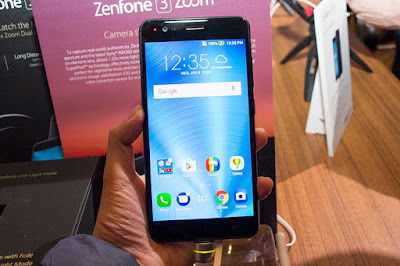 With 4GB RAM there is more space for Zenfone Zoom to do a lot of multitasking. Built-in 3000mAh non-removable battery with 5.5 inch screen size. 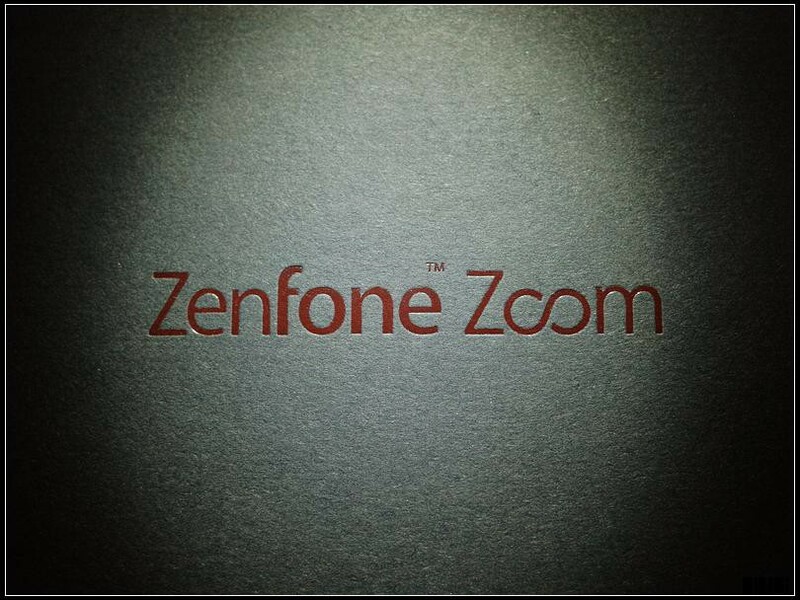 Zenfone Zoom screen have IPS display and 403 dpi of density with blue light filter technology. The screen also strengthen with Corning Gorilla Glass 4th Generation. 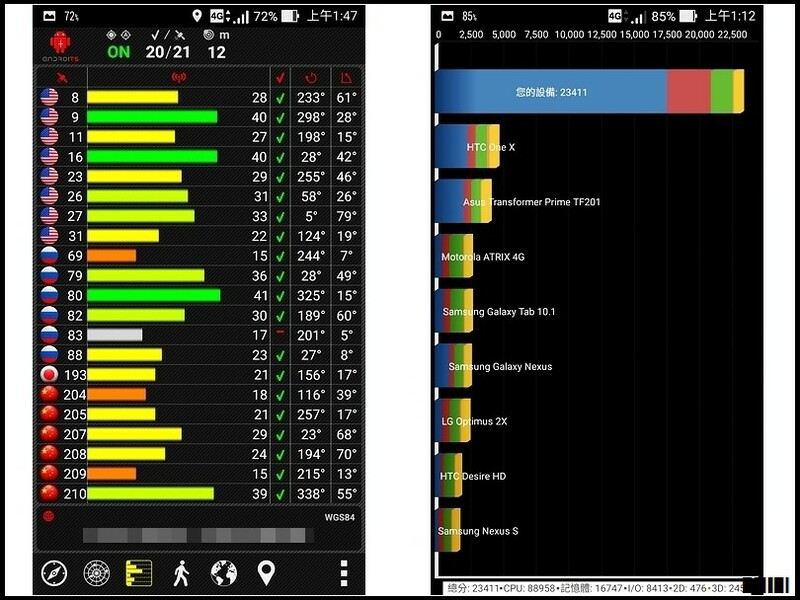 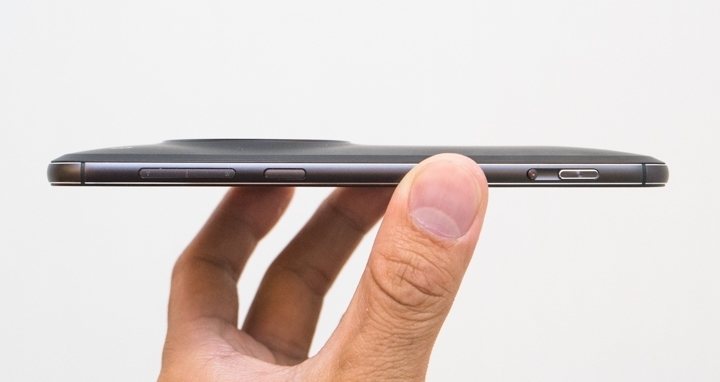 Entire Zenfone Zoom weight is 185 gr. 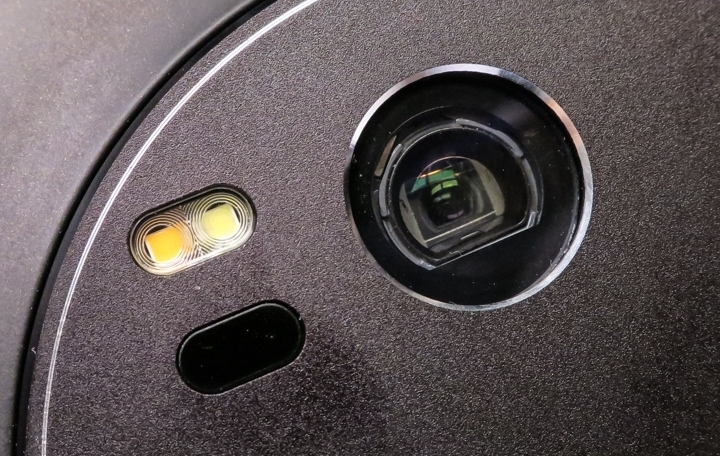 With 5MP Front camera and 88 degrees angle makes it perfect for selfies. 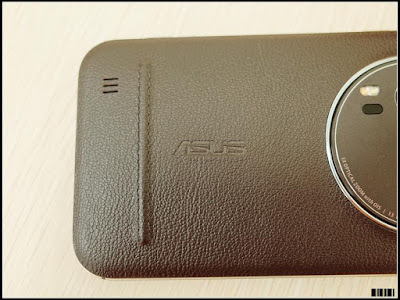 In audio sector ASUS Zenfone Zoom powered by Sonic Master 2.0 technology. 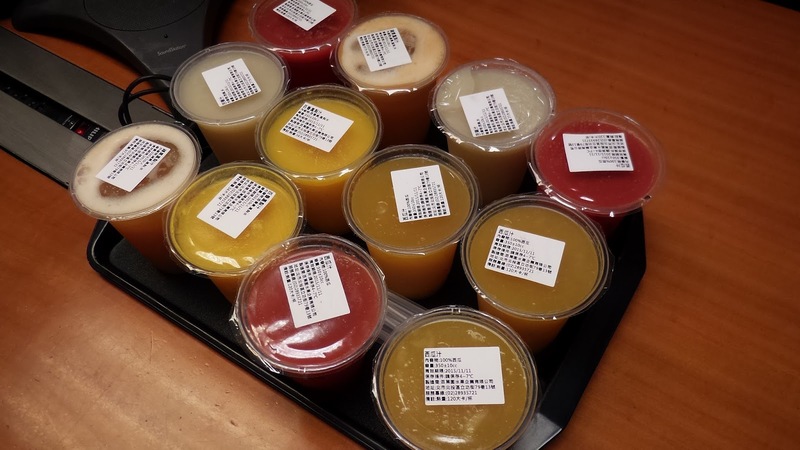 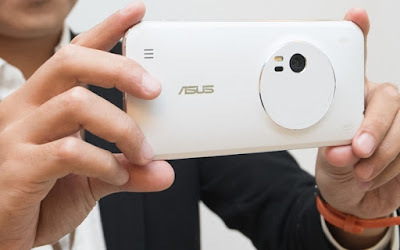 ZenFone Zoom using OIS-shake compensation system, the sensor is Panasonic SmartFSI sensor, the size of 1/3 inch, and also uses Fujitsu's independent image processor designed to handle noise.